The delivery of the Kabala pumping station, scheduled for December 2018, has been postponed. The authorities finally plan to put it into service in March 2019. The Malian Drinking Water Heritage Company (Somapep) recently convened its Board of Directors. Several issues were on the agenda, including the implementation of the 2018 and 2019 budgets. The members of the Board of Directors also discussed the progress of the Kalaba drinking water project near the capital, Bamako. These discussions indicate that there has been a shift in the delivery date for the important drinking water project. Initially, the Malian authorities had planned to open the pumping station in December 2018. “In view of the progress of the work and if God wills, the water produced by the Kabala pumping station will be made available to our populations at the end of March 2019,” said Nancomam Keïta, Chairman of Somapep’s Board of Directors. 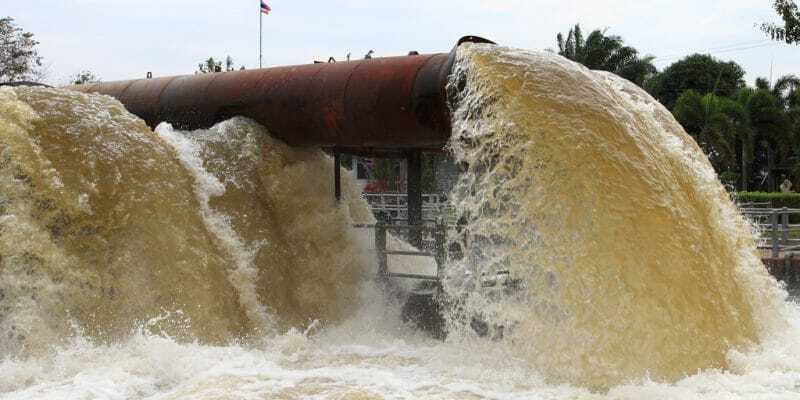 According to Somapep, the delay observed is due to a fire that affected equipment in the decanter that was already installed in the pumping station for drawing water from the Niger River. However, the delivery of this infrastructure is eagerly awaited by Malians, especially those living in Bamako. Its construction is part of the Kabala drinking water project. Once completed, it will produce an additional 144,000 m3 of water per day and supply this city of more than 3 million inhabitants. The volume generated represents 68% of current production, and will significantly relieve populations subject to water collection, especially women. The Kalaba pumping station will supply a 144,000 m3 per day drinking water treatment plant. The facility will be equipped with a continuous water quality alert and monitoring system. To bring drinking water from Kabala to Bamako, Somapep is installing “large diameter” pipes. In the capital, water will first be stored in tanks with capacities ranging from 2,000 to 10,000 m3. To distribute the water to the population, Somapep is building 880 km of distribution network and rehabilitating at least 50 km of pipes. This project required a €449 million investment.